If society collapses, it's the end of the world, and there is no rule of law, you will need to either hide well or defend yourself well--preferably both. So what defensive features can you include in your camp/fort/home? Here's a list of defensive features that have been utilized in human history. 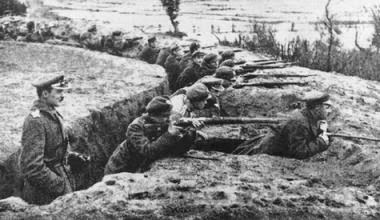 Since a lot of these are historical, they might be outdated for gun battles, while at the same time, modern features might be too advanced for a WROL scenario when there are no tanks, planes, bombs, and advanced weapons. Many of these are major features that require lots of man-hours. For an initial defense, you should build something simple, but after an initial simple defense is set up, you can work towards some of these. 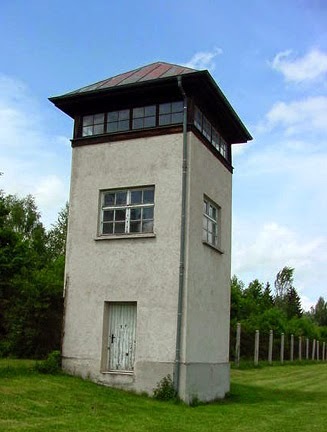 Also see my other blog post about Defensive Barriers, Fortifications, and Warning Systems. Allows you to move under cover. Can be used for retreat or to take the fight to the attackers. Also, if you get overrun, they can be used for an escape. 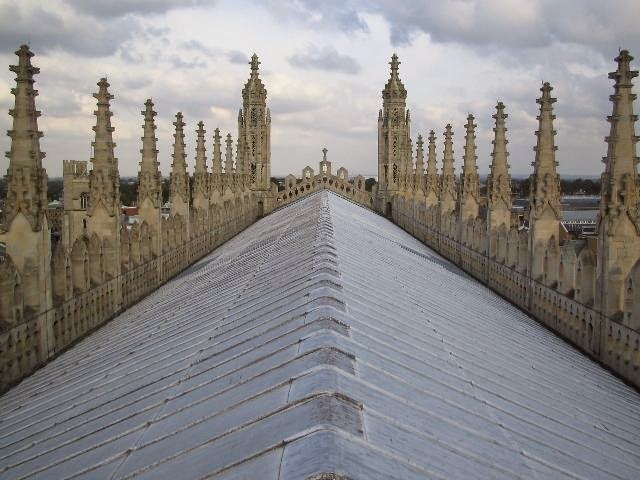 Rectangular gaps or indentations that occur at intervals to allow for the discharge of arrows, canon fire, or bullets. Kind of like a cross between a spider hole and a redoubt. It can be used as an early warning outpost and first line of defense. If you plan on using this, I recommend allowing for a protected retreat. 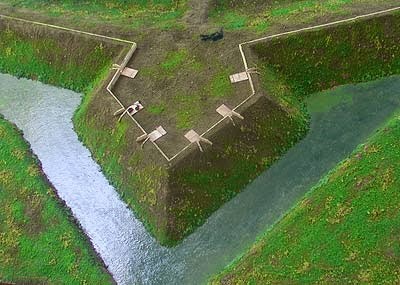 Covers outside of your fort, that your attackers will think are safe to hide behind, but you plant those covers there on purpose to kill them somehow. For example, a pile of sandbags with shrapnel in them, and one strategically placed container of Tannerite on the fort side of the pile. They attack and take cover there, then BOOM. 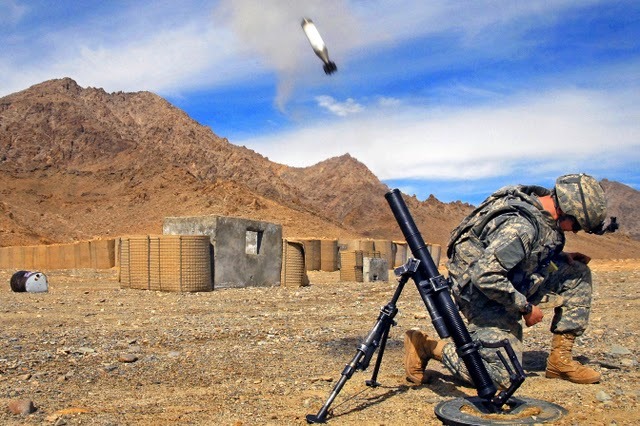 Or perhaps you can rig some type of mortar or grenade laucher that will make a direct hit 9 out of 10 times. 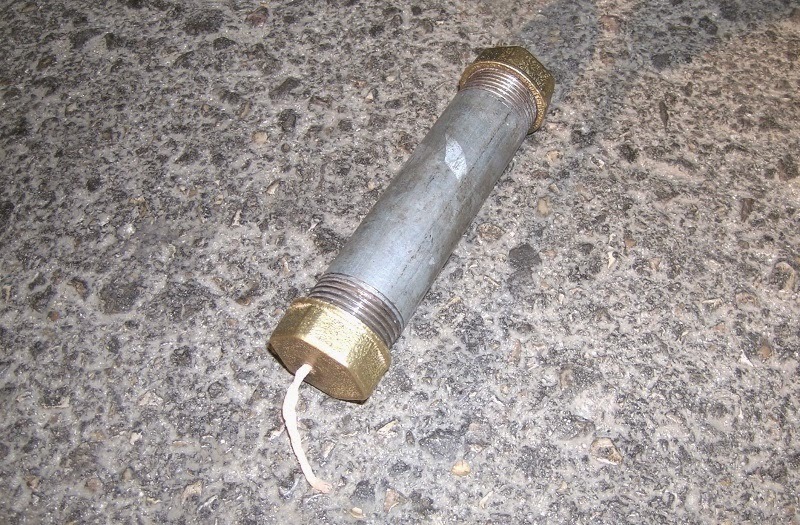 Or you can set up a remote detonated IED. 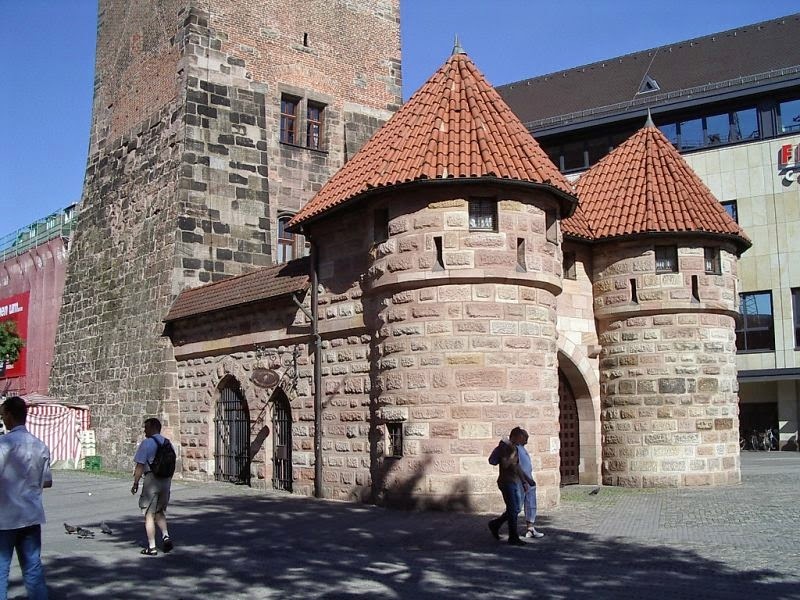 A fortified outpost or gateway, such as an outer defense to a city or castle, or any tower situated over a gate or bridge which was used for defensive purposes. 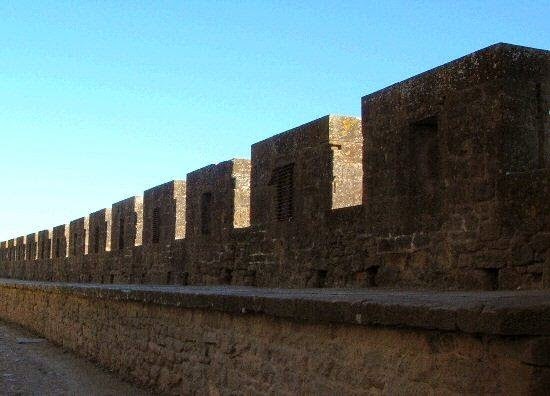 Usually barbicans were situated outside the main line of defenses and connected to the city walls with a walled road called the neck. Basically, it protects the entrance to your fort. 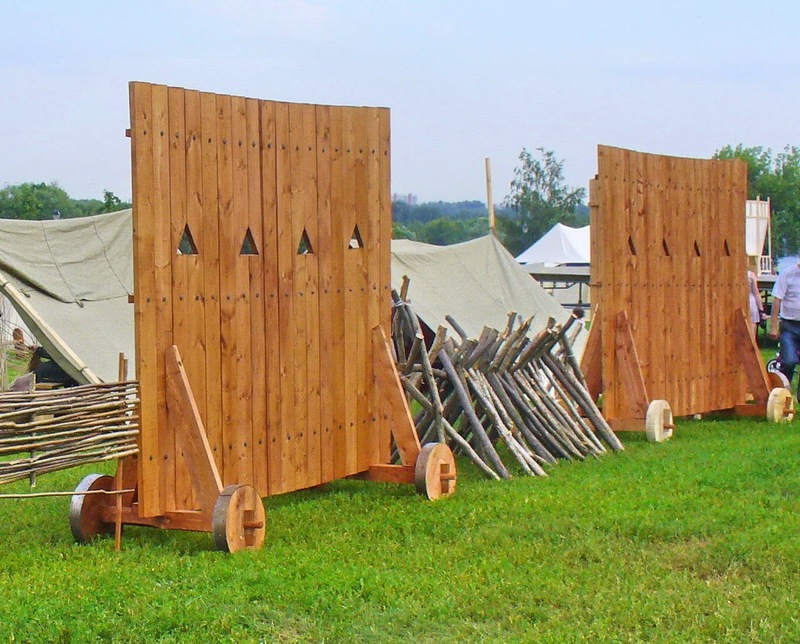 This is like a mobile defense wall. 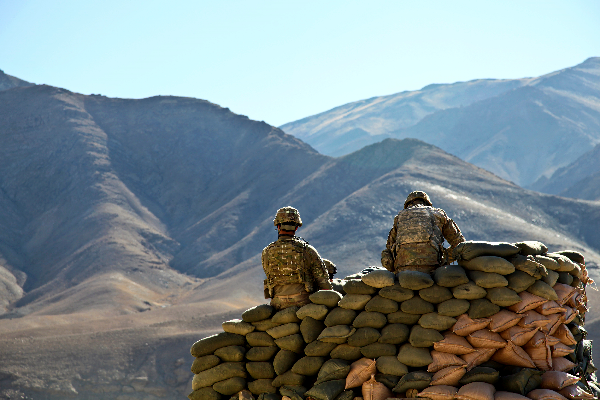 It can be wheeled somewhere to provide cover while you go on the offensive or retreat. It's the same principal as walking alongside a tank. It gives you cover. 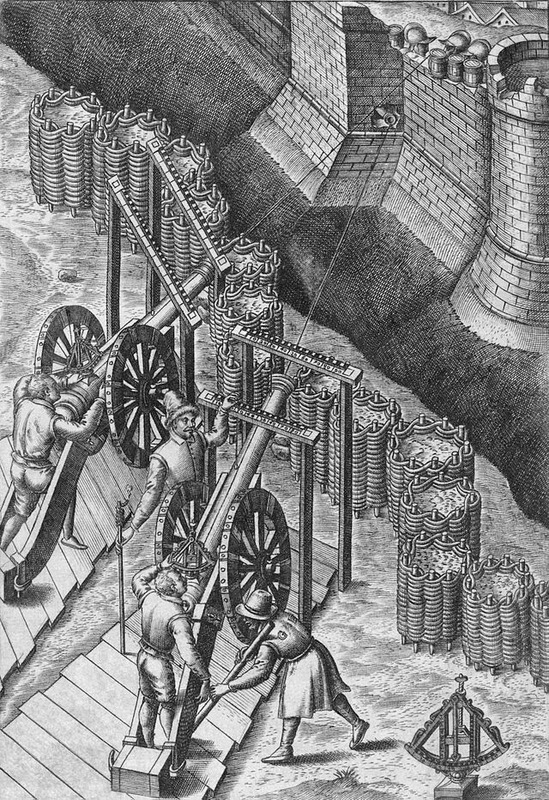 A hoarding is similar to bastions by fulfilling the need to get a better angle on people trying to siege your fortification. They are like extensions to wall towers that overlook the walls. Always a classic and should be doable for a lot of survivor communities after society collapses. These can work will with giant slingshots too. I definitely recommend these slits and holes in your defenses. These 'kill holes' give you maximum protection, while still being able to take out the attackers. 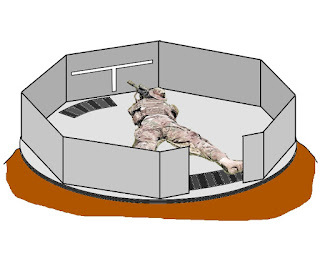 These fort extensions can give you additional angles from which to fire. 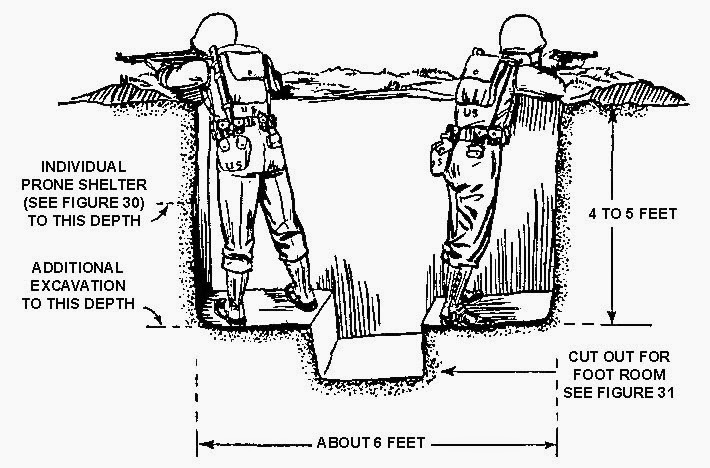 More of a construction feature than a defensive system, but these can provide protection, just like sandbags and hescos. 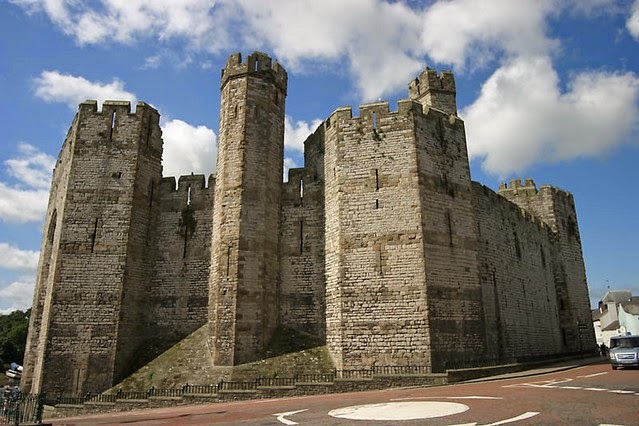 Machicolations are like hoardings, but made of stone. They have openings through which the defenders can drop or throw things at the attackers. 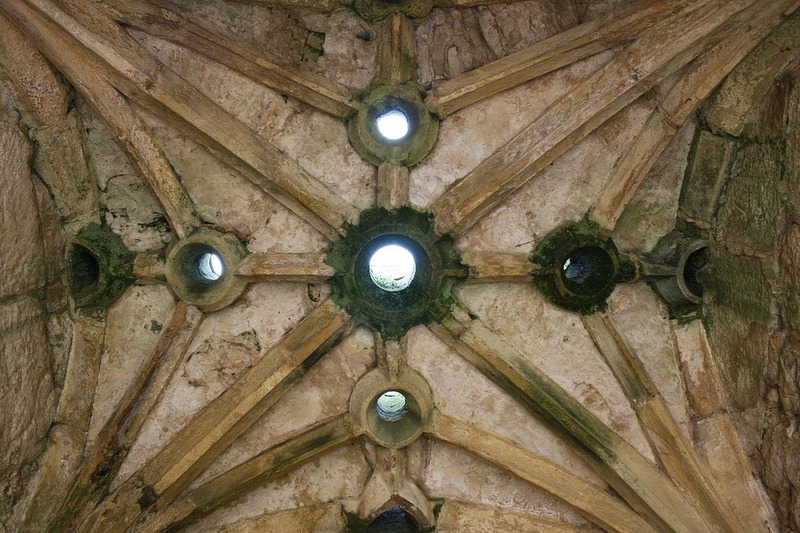 These holes are placed above where the attackers will be, such as trapped in between portcullises. You can drop deadly stuff on the attackers or shoot them. 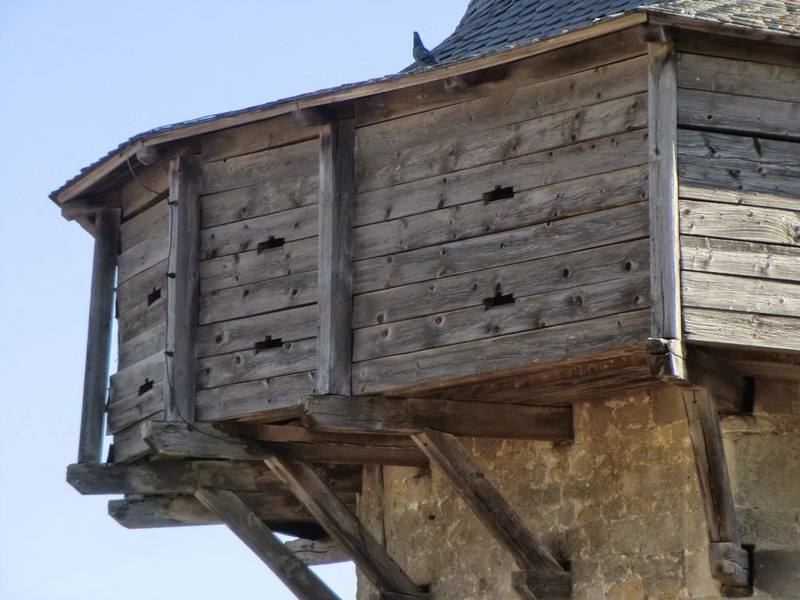 In castle days, a turret was a small vertical tower that provides extra defense for adjacent walls. 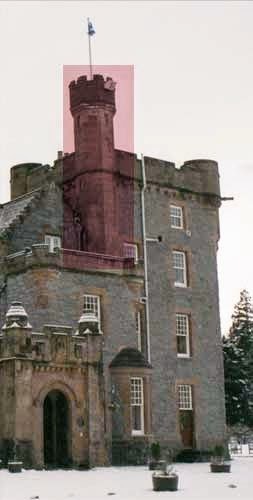 Modern turrets are just protected guns (see below). 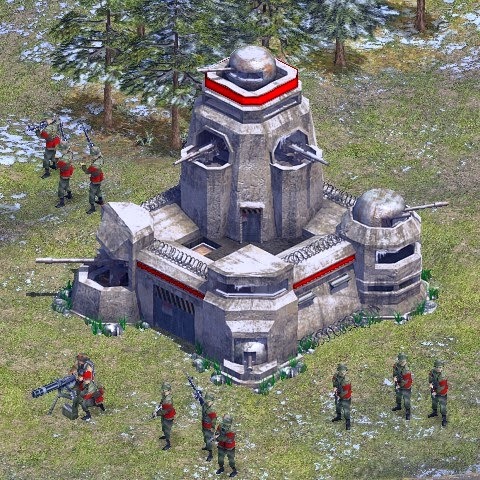 As part of your fortification, towers can be built for extra defense. 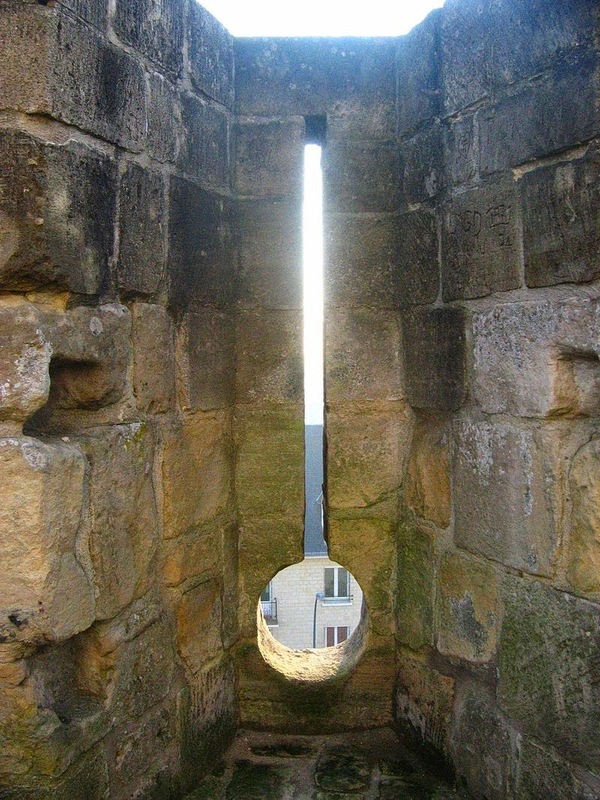 A common feature in castles. 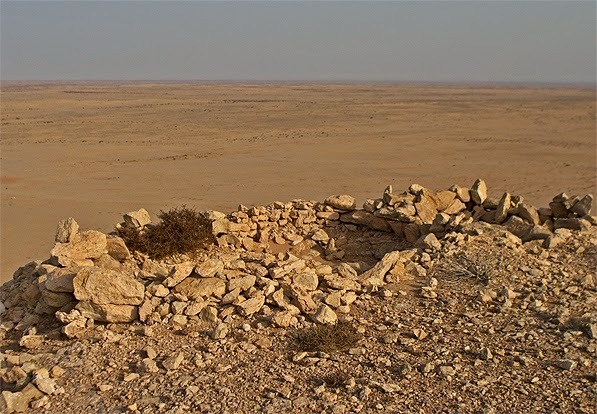 Usually a temporary fortification, which is often an earthwork wall up to breast height to provide protection to defenders firing over it from a standing position. A barrier that extends above a wall or roof edge to provide protection. Similar to battlements. 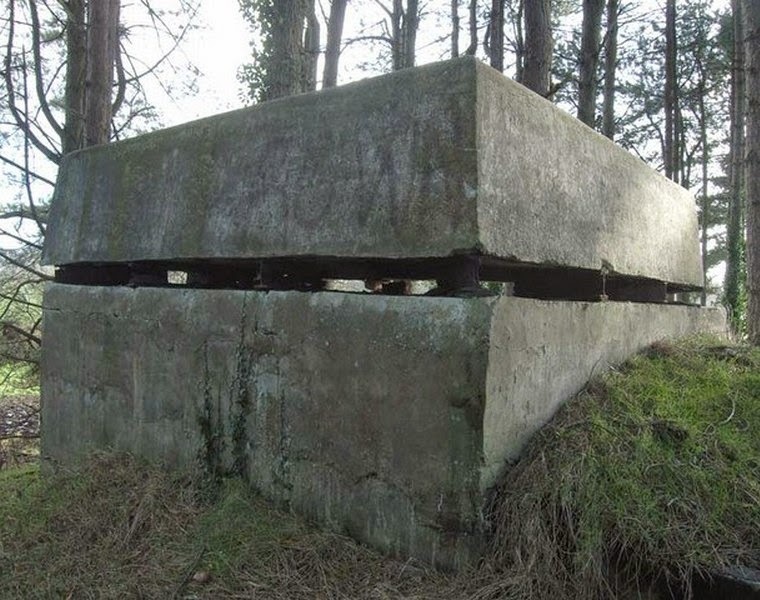 A protected structure that jets out into a surrounding ditch and from which the attackers can be fired upon. 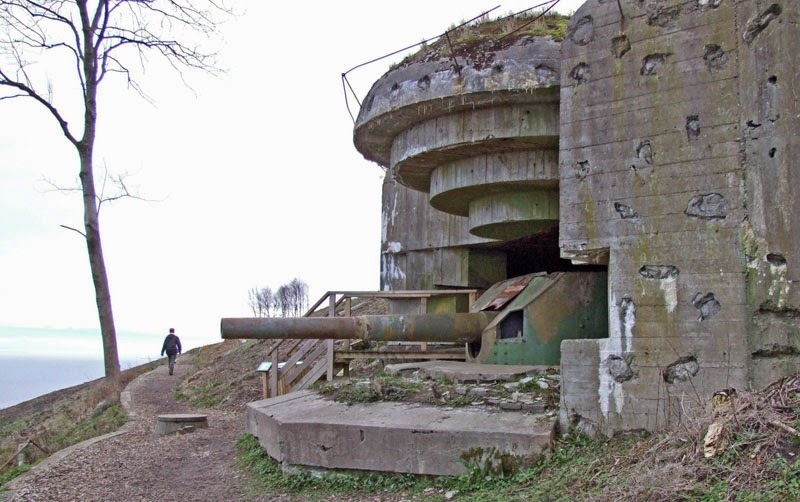 A fortified gun emplacement or armored structure from which guns are fired, like the Germans had on the beaches of Normandy. 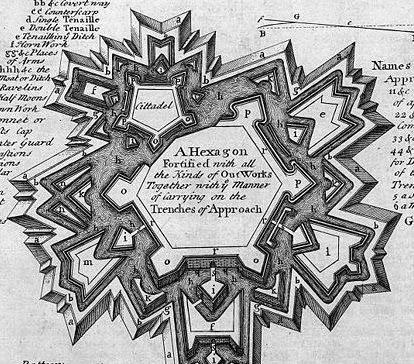 A fortified work, which rises above the normal defensive fighting positions, such as the battlements on the wall below. 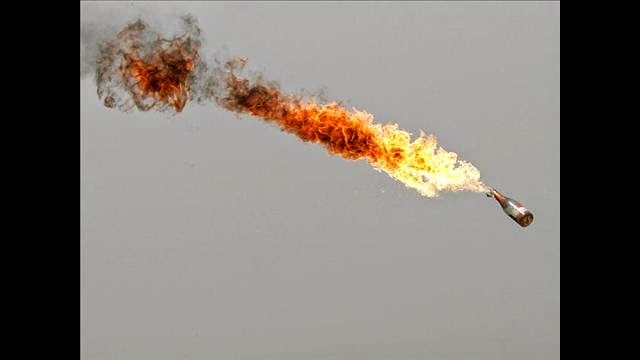 Additional defensive fire can come from a cavalier, so outward fire can be doubled up. 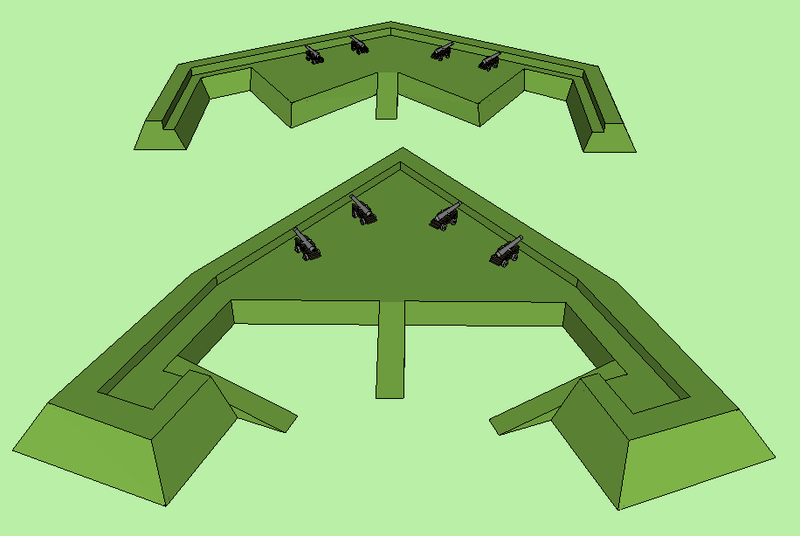 An extension of defensive walls and bastions to extend the area of the fort or provide additional defenses to the surrounding area. 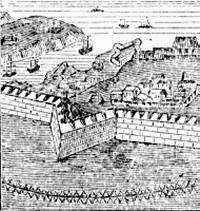 An extension of the defensive walls, which are similar in fashion to bastions, but with the purpose of extending a fort and securing more territory. 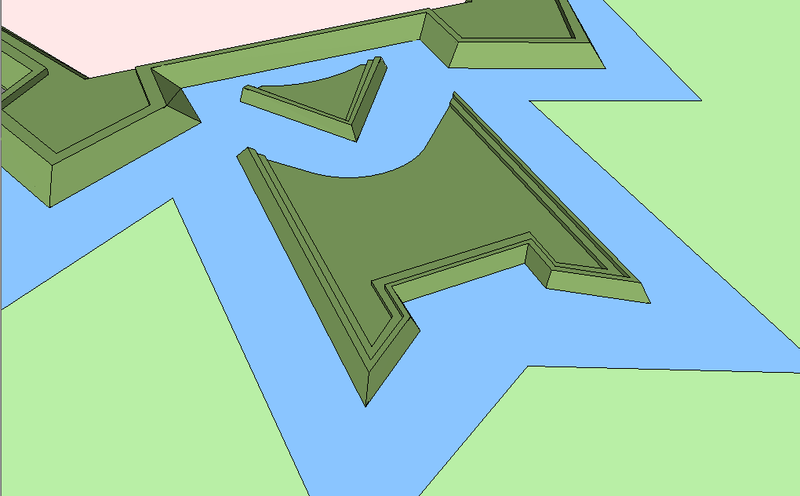 Similar to crownworks, hornworks, and bastions, but a lunette is not connected to the main fortification. These usually have a triangle or half-moon shape. 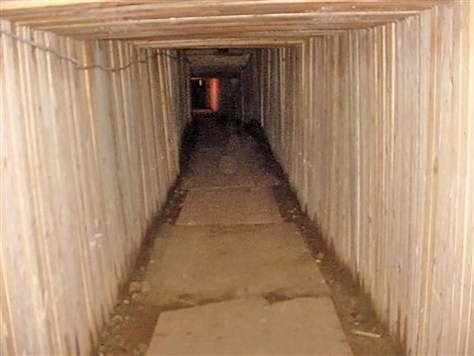 Difficult to retreat from, but a tunnel could connect it to the main fortification. 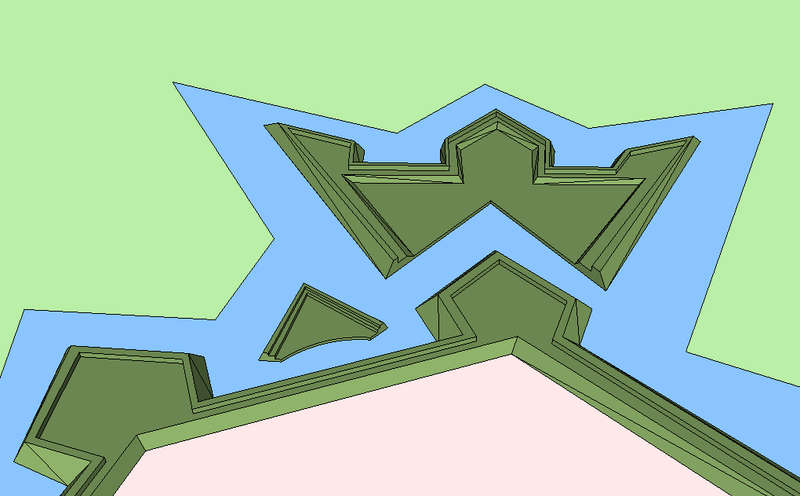 A simple lunette that is only a triangle, usually with an open back facing the fort. 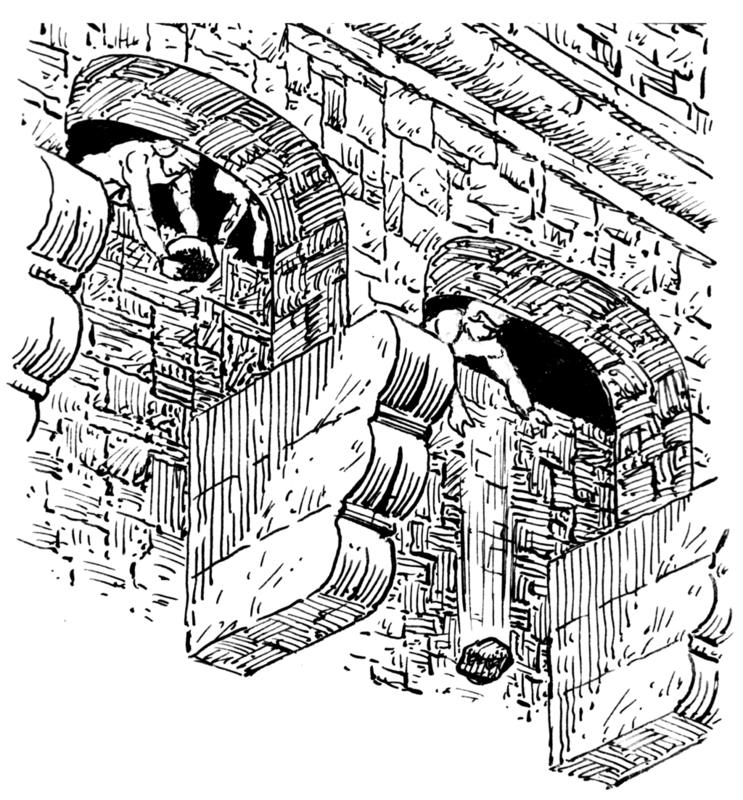 Refers to defensive wall extensions like bastions, crownwork, hornworks, and lunettes. 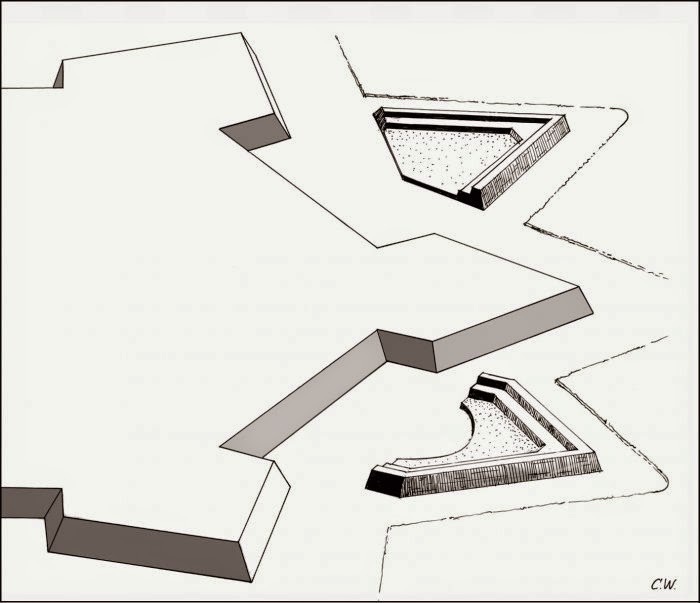 Is like a bastion, but only a simple V shape that sticks out of the defensive wall. 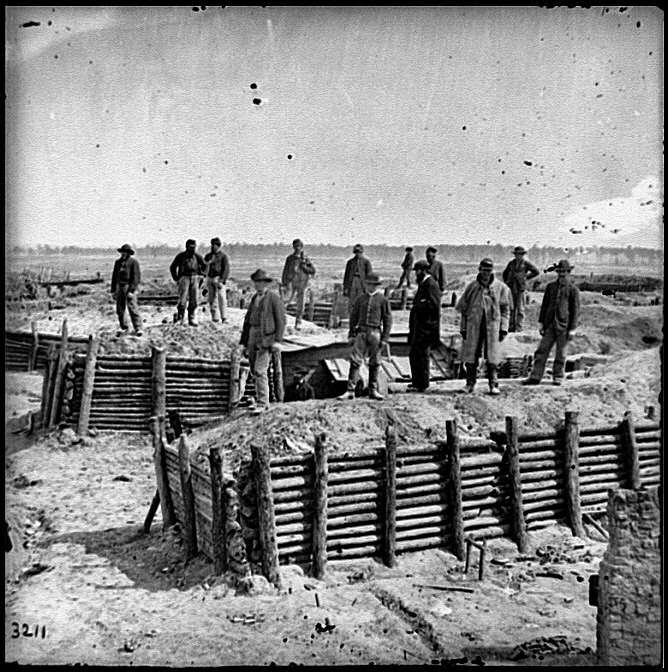 A small fortification outside of a larger fortification. it is similar to a lunette, but not in crownwork style. Allow quick simple fortified positions. 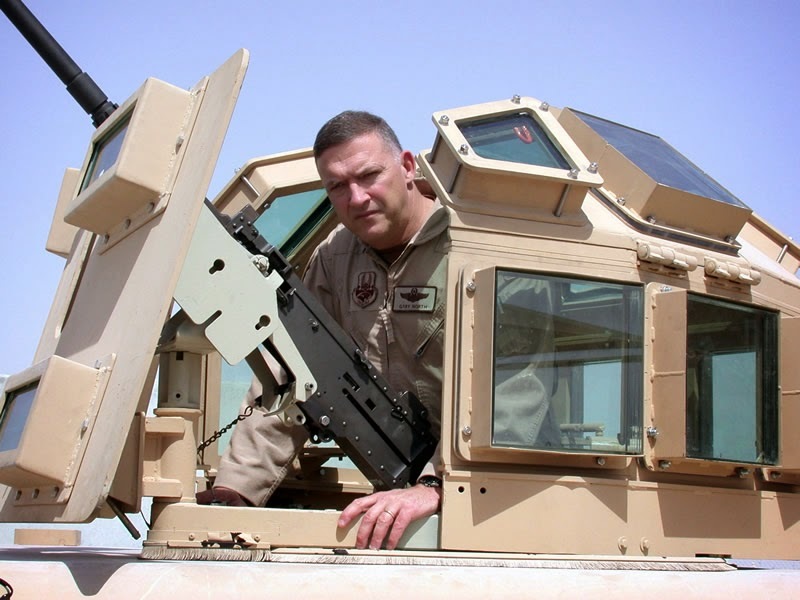 A protective case that houses a gun and rotates up to 360 degrees to fire on the enemy regardless of their approach. A merry go round that has been converted into a turret. 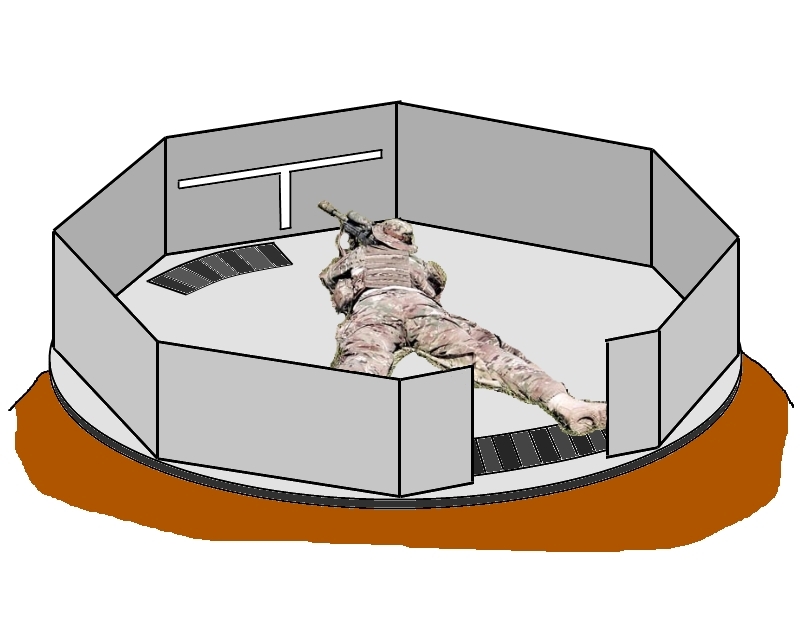 A better gun turret for snipers, since they can be in the prone position. 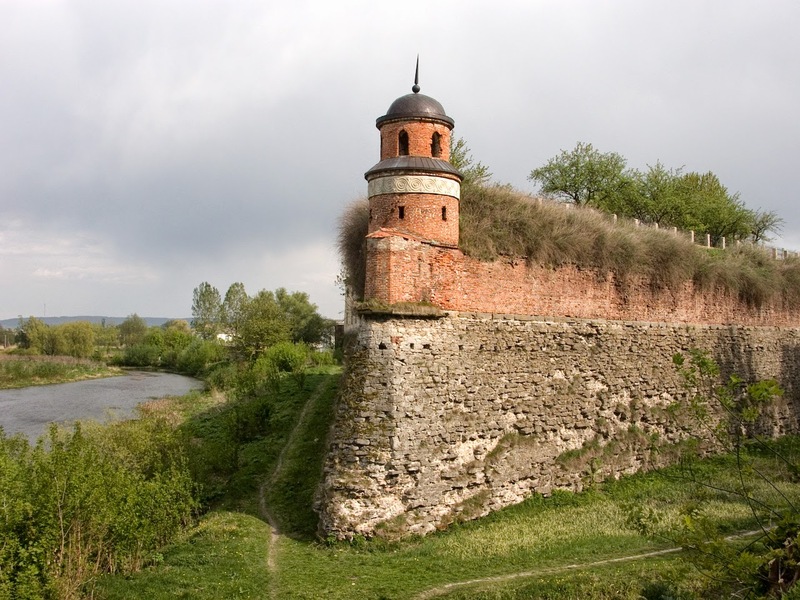 A fortified position with rocks or sandbags usually on the outside of a main fort. Just a hole in the ground from which you can shoot. 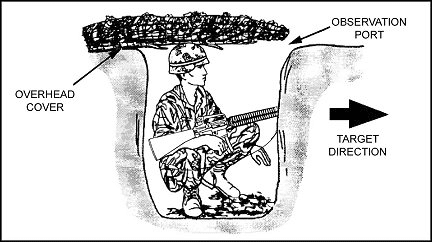 Like a foxhole, but camouflaged. 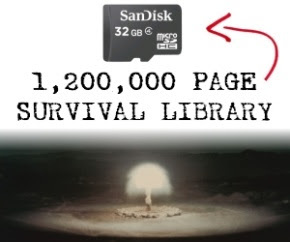 I'm not a big fan of these in a SHTF scenario. 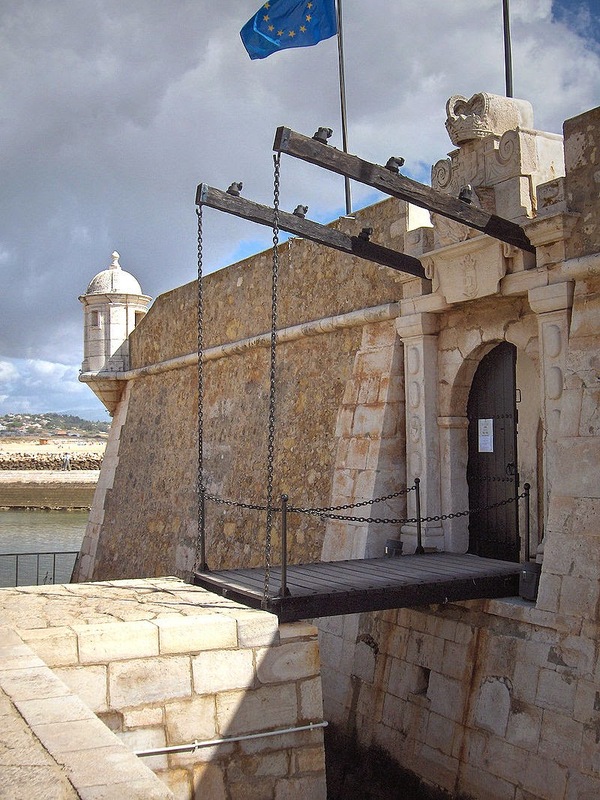 I'd rather have all personnel at the main fort, but there might be some applications for this.